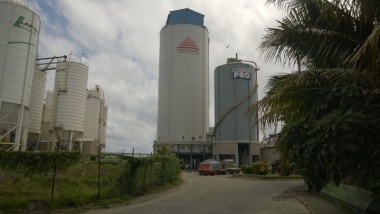 After a very short project phase Holcim Vietnam, a member of LafargeHolcim, awarded a contract to Claudius Peters Projects for the delivery of a new packing plant for their Thi Vai plant. 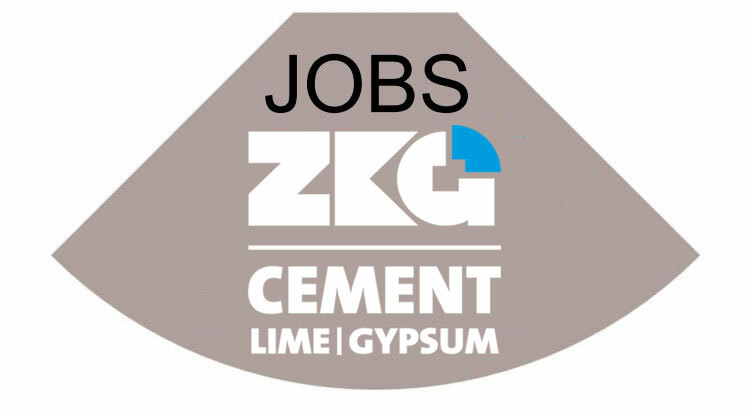 Holcim Vietnam was founded in 1994 and operates several grinding and cement plants in southern Vietnam. 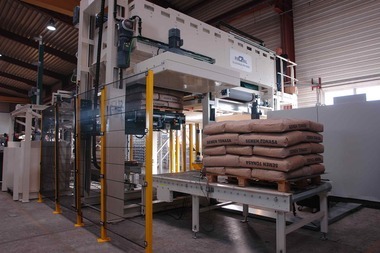 For the plant extension in Thi Vai, Claudiu­s Peters supplies a Pacpal plant with a capacity of 3600 bags/h. The scope of supply includes the silo feeding with aeroslide transport to the packing plant expansion. Furthermore, the Pacpal Roto Fill type R12ZL, the Pacpal Bag Applicator type 3600 C as well as the bag discharge with cement feeding via a bucket elevator, a vibrating screen and a corresponding prebin have been ordered from the PacpaL program. In 2003 Claudius Peters already supplied a multicell silo and two 8 spout packing plants each with a capacity of 2400 bags/h to its premises. Claudius Peters is also responsible for the engineering layout of the integration of the new Pacpal plant into the existing packing plant concept. The delivery of the equipment is planned for middle of August 2016 and the commissioning is scheduled for September 2016.